Not sure of your food mood? Don’t know what you’re in the mood for or just interested in a quick snack for two. 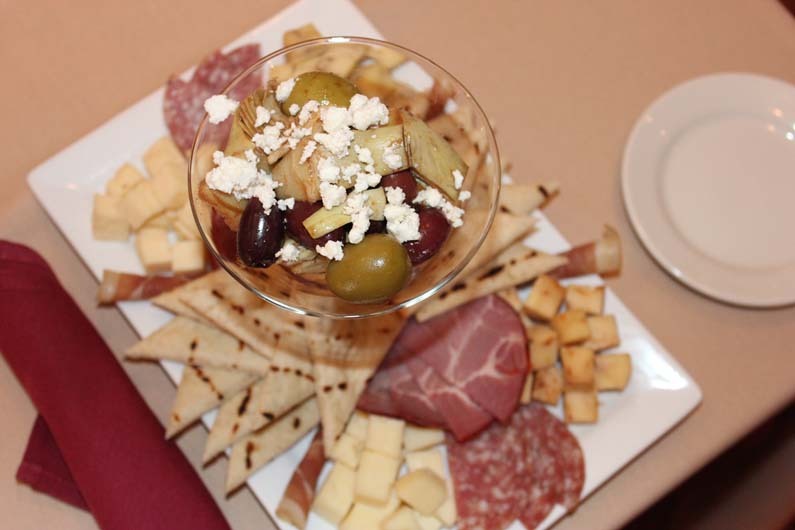 Our antipasto platter will satisfy your cravings with a variety of meats and cheese, as well as a mixture of artichoke hearts and olives.